Discussion in 'Android Devices' started by suhel28, Nov 6, 2010. 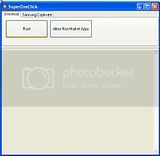 2. open the Superoneclick thing and click root. within few minutes it will root your phone & a confirmation message will come telling "DEVICE ROOTED"
MoustafaRadwan, BunNicu, rizurin and 24 others like this. before I let you through the unrooting thing I want to show you something. 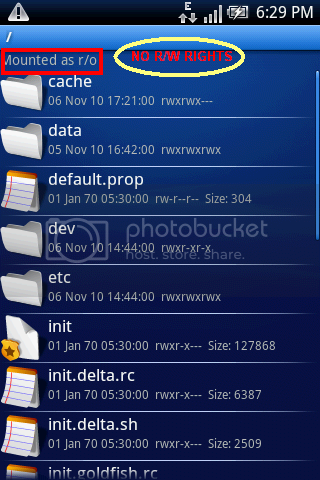 this application helps you to ask permission for root access if any application will be trying to access your root. but than I searched the net and saw few tutorials and sorted my way back. MoustafaRadwan, darkdaz, moshsick and 5 others like this. can you explain why i must root x8? i am sorry, i am newbie..
u can delete those preinstalled apps which some of it r useless for me..
thank for the info....btw do you have tutorial to upgrade sony x8 to froyo? I don't believe it's already available (with or without rooting). So,no point up for all this up until now...right? Only if you want to remove, for instance, the trials game that came with the X8 and already expired. I would like to remove them, but I don't want to play with rooting, for now! And how can i unistalle trial softs from my X8? i think, if you want to remove some game or application, you can install "uninstall application" from the market. then you can choose by them to delete anything you want. that is the way if you dont want to take a risk by rooting something on your phone. I don't know as I never rooted mine... But I guess it's something like the procedure that suhel28 wrote on post #2. 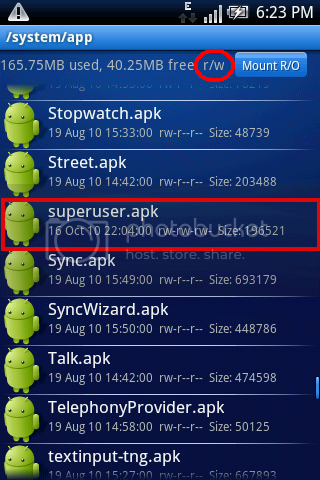 In "STEP 1 : Removal of SUPERUSER", instead of removing superuser.apk I guess it will be something like <name_of_application>.apk. But since I'm not sure, please wait for someone who really knows how to do it. For me, after i rooted my phone, im using titanium backup to backup mine n also to remove unwanted preinstalled apps..
And, in my opinion the biggest reason of all, with Bluetooth File Transfer and a rooted X8 you can recieve files via bluetooth from any device (or at least that it what they say). Before rooting it I first want the upgrade to 2.1, and while waiting for the root method to be uncovered I'l decide if I need it or not. Why should i root? What does it give more or w/e? Some applications work only on rooted phone for e.g. titanium backup etc. 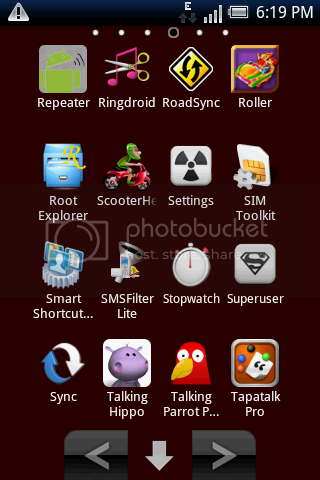 Can I use Z4Root to root the phone,uninstall the unwanted apps and then UnRoot it back? All will be normal after that? I need some more internal space damn it! Just waiting for the 2.1 for now. if you've space issues 2.1 won't help you cuz it would upgrade your software not hardware so the internal phone memory will remain the same irrespective of the firmware version.. also app2sd is only on froyo and 2.1 is not froyo.. you will have to root ur phone sooner or later ^^. 1000 times try and disappointed.I wanna upgrade it end of year but until this time I need to install some software.I have to root my x8 and unroot it end of year.plz help me and tell me which method I can use?